Beth and Terry Flynn choose me to be their photographer and selected the Every Steps Package. The six sessions they picked were maternity, newborn, 3 months, 6 months, 9 months, and 12 months with the cake smash. We were setup to do her Maternity Session until she called me with news saying, she is in the St. Cloud Hospital on bedrest and we are not able to do the maternity session. I told her I will come to you as long as your doctor gives the okay that it is safe. Approval was granted with some rules of course, but the most important thing is mom and baby’s well-being. I packed up my gear and heading to the hospital the next day and was able to get incredible photos that you wouldn’t know she was in the hospital. Alexis Elizabeth Flynn arrived into the world on November 5, 2012. I have been blessed to photograph Every Stage of Alexis’ life along with her parents for over three years now. Beth recently recorded her testimonial to be aired on Lite Rock 99, which will play in January 2016 around 8:10 a.m. She told me that she started to cry as she was thinking back to the images I captured and what I have and continue to give to her family for the past three years. I’m yours Flynn family and looking forward to capturing that next step in your family’s life. Every Steps Package what does that mean? 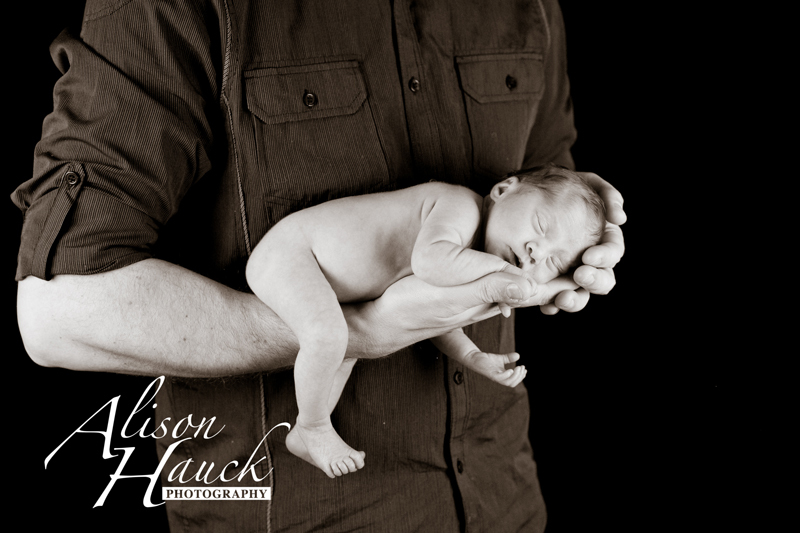 I offer a package that allows you to capture every step of your newborn from Maternity to Two years of age. You pick the six sessions that you want to capture for the milestones of your baby and I’m yours. Why in the world would you want to do this? it is amazing to see how a child changes and doing only three milestones doesn’t show they full change during the first two years of life, so why not capture all those records and every step they are making, because they are little once and they honestly grow up way too fast. USB drive with a print release with all the images from each session that were uploaded to the online gallery. This includes a print release, which allows you to print the images wherever you would like. Birthday Cake Smash, which cake is made and designed by Dutch Maid Bakery in St. Cloud. You help design the cake by picking the colors you want on it! This is the reason why memories fade away with age, but your albums and prints will last a forever. Capture every step of your baby’s life, so it can be treasured for generations.